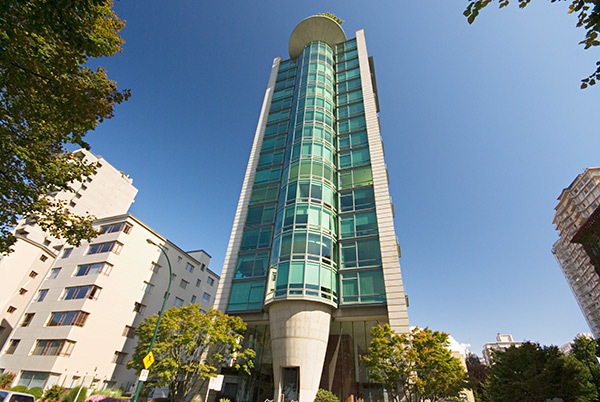 Building Highlights: ﻿﻿﻿﻿Eugenia Place: W of denman - 1st time offered. Exclusive sec building. Caretaker, guest parking, excel view on edge of Stanley Park. Pleasure to show. Million $ view waterfront condominium at quiet side of Beach Ave. "Eugenia' is 1 of the most prestigious buildings in Vancouver.